We check out that 55 USD 2c/4t Athlon processor. These procs should have a locked multiplier with a max 3200 MHz clock frequency. But what do you know, MSI motherboards and the latest AGESA BIOS do open up that multiplier. How does close to 4000 MHz sound? 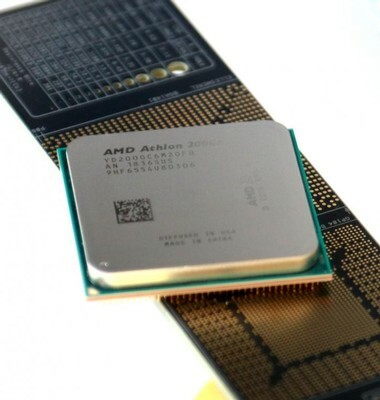 AMD Athlon 200GE Processor kaufen.